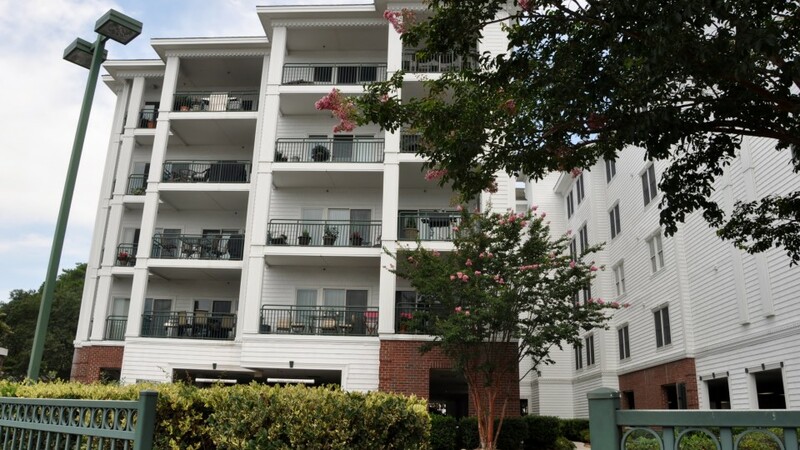 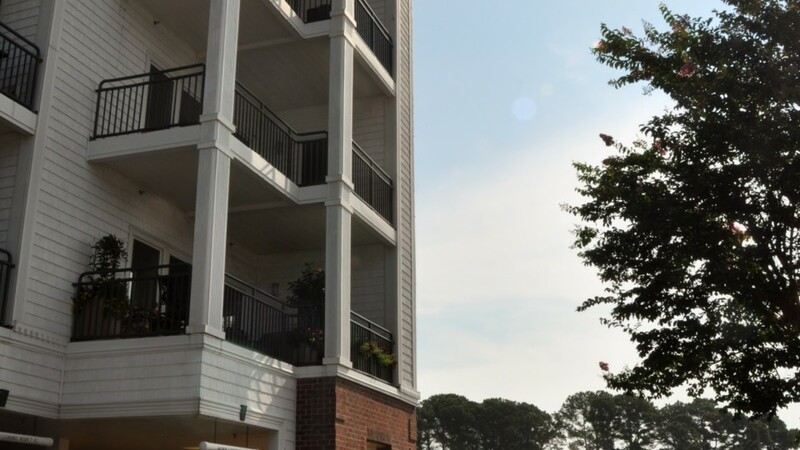 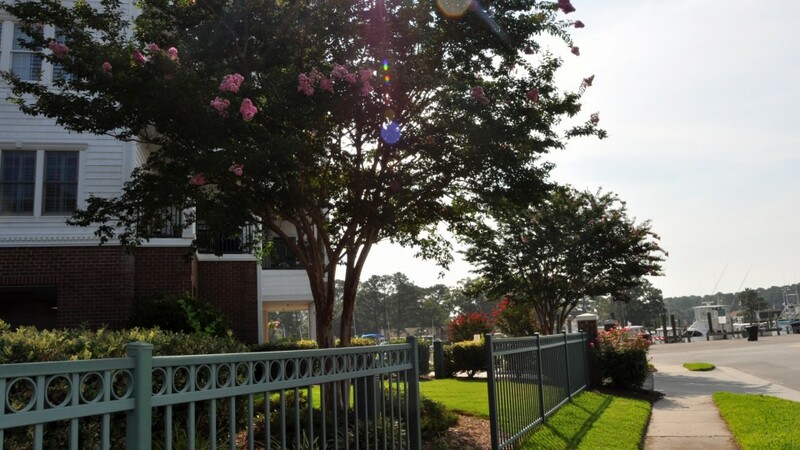 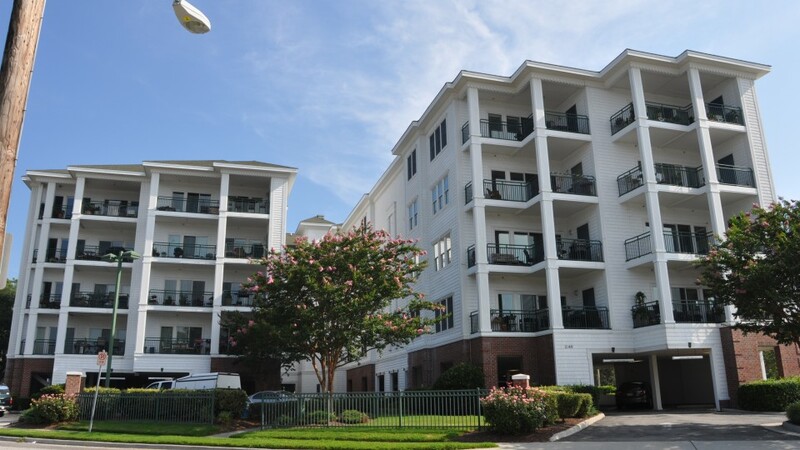 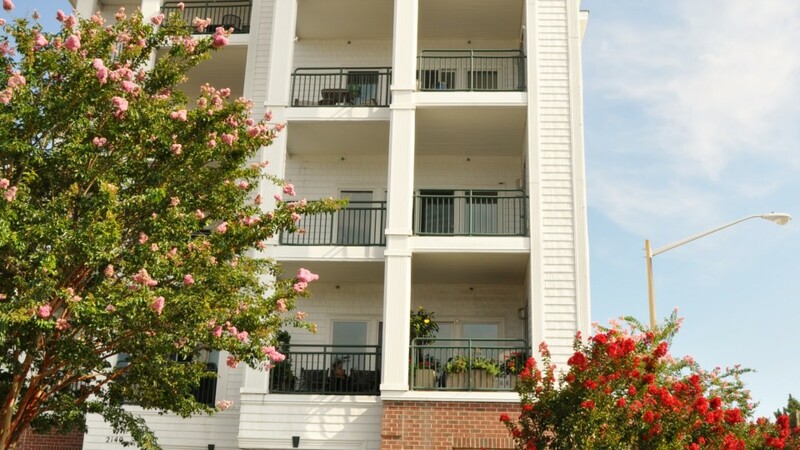 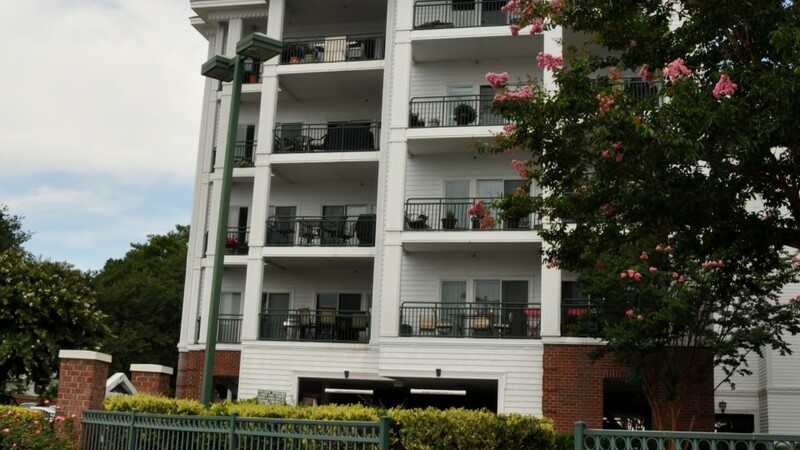 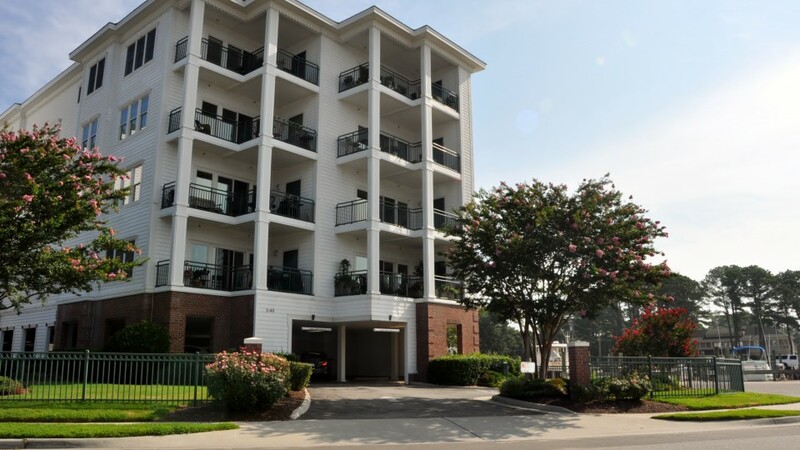 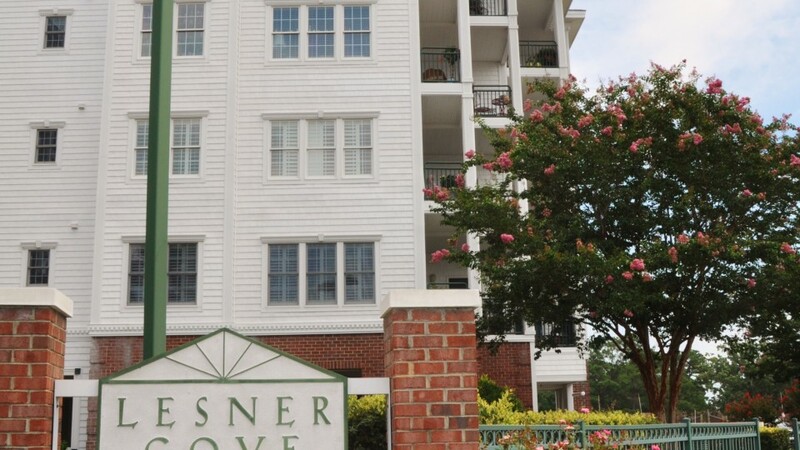 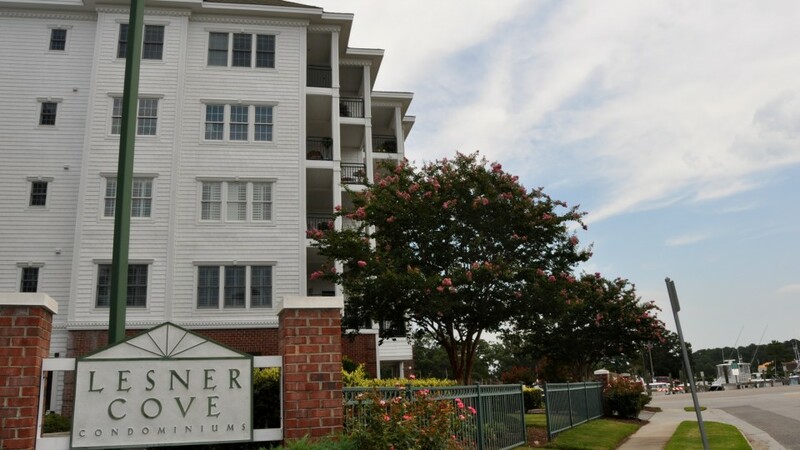 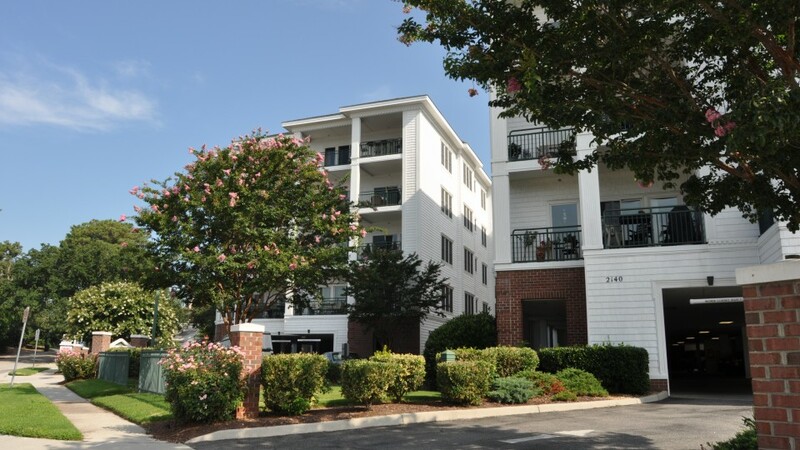 This 24-unit, one (1) building Condominium has a residential parking garage and is in a celebrated neighborhood with extravagant units located directly across from the Lynnhaven Marina with breathtaking views from each individual balcony. 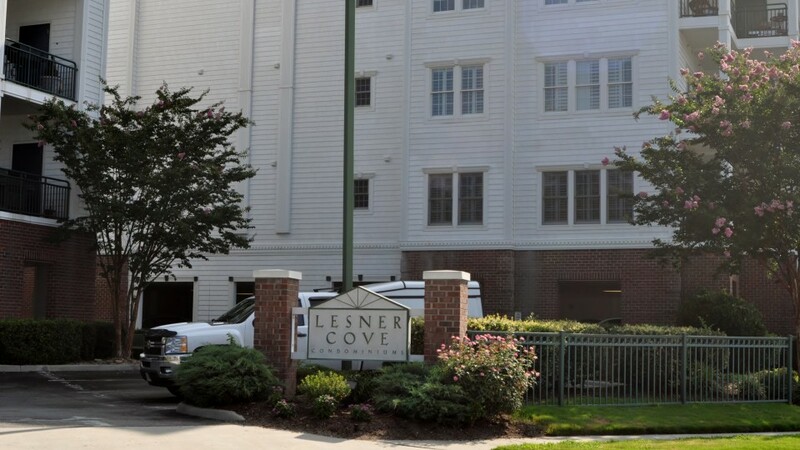 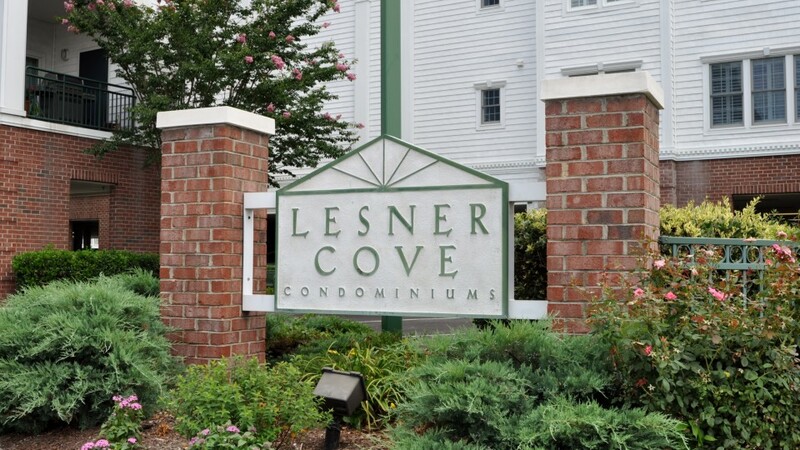 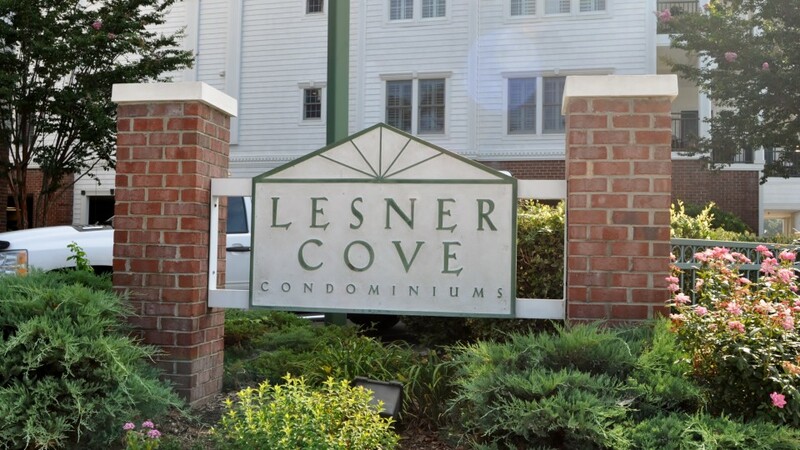 Lesner Cove is also located in a great school district. 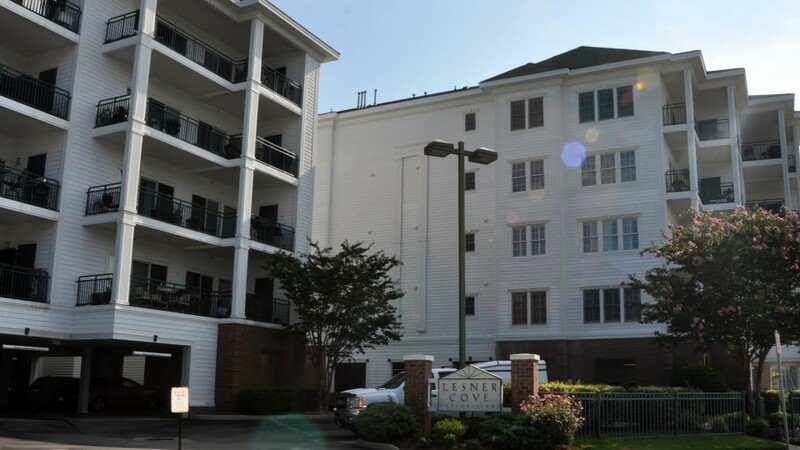 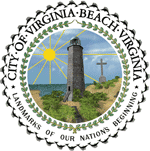 Just off of Shore Drive there are many fine dining, local restaurants, shopping and entertainment districts to frequent, just a bicycle ride away.